Award-winning radio personality Cameron Collins, better known by his DJ handle Grendel, takes on the beautiful game in The Emerald Pitch. This latest podcast from Grendel Industries is about the personalities behind the game, delving in to their soccer stories. 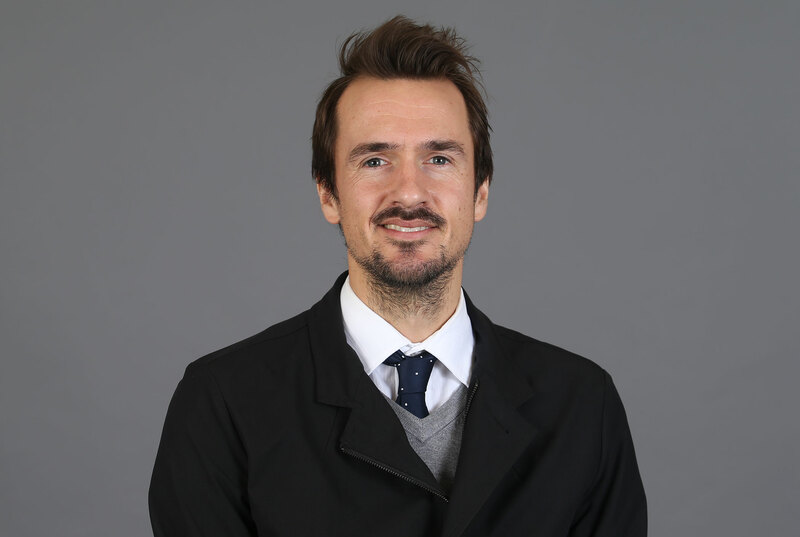 On Episode 2 of the Emerald Pitch, Cameron welcomes former Sounders player and current Sounders Director of Community Outreach Roger Levesque to the podcast. The two talk Roger's career and his vision for the role the Sounders will play in the community in the years to come. 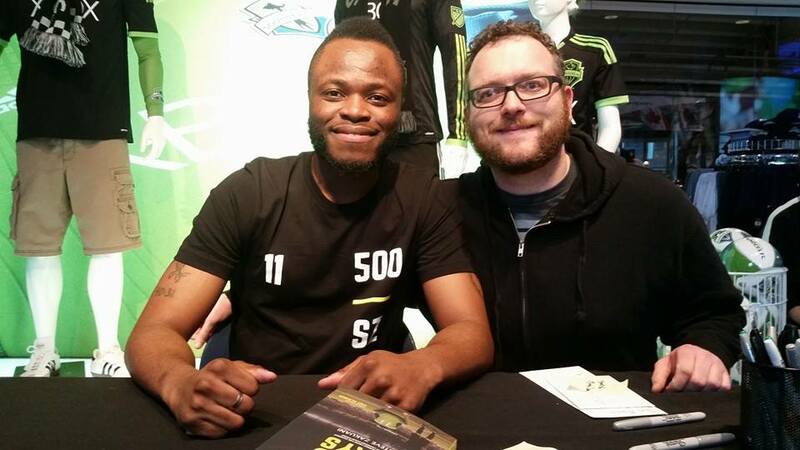 On Episode 1 of the Emerald Pitch, Cameron welcomes Sounders legend Steve Zakuani to the podcast and the two talk about Steve's life and career.